In the winter my skin tends to be dry from the cold weather and lack of moisture in the air. In the summer my skin is dry from the sun's rays and more facial washing. Lavender Natural Cosmetics offers a selection of products that work wonders for my skin! Made in Israel, these natural cosmetics arrived to me without any problem at all! And with beautiful stamps from Israel for my oldest son's stamp collection. Just an extra perk there. All of their ingredients are 100% natural, which is super important to me and my skin. The first product I reviewed was the Olive Oil Facial Soap. With the summer upon me, my skin has been feeling in need of washing more frequently. What I love about the Olive Oil Facial Soap is I get a nice, shiny clean, but it doesn't dry out my skin. It leaves it feeling super soft, yet clean. This product smells wonderful, and is very economic in that you only need a small pump of the product to get a complete clean. The Olive Oil Facial Soap sells for $33, very reasonable as it works effectively and just as nice as higher priced natural products. My second review item was the Facial Serum selling for $59. 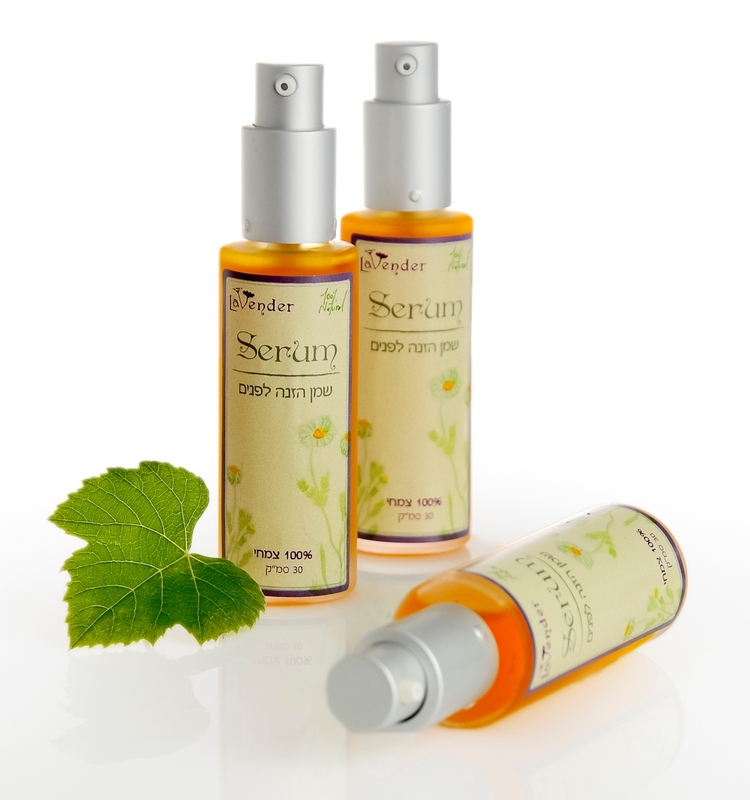 This 100% natural serum combines grape seed, avocodo, and Sea Buckthorn oils for a deep, moisturizing base. This is a heavy moisturizing product. I typically would apply this right after I showered, when my face seemed dried out from the water. I would only need a small pump of product to apply to my entire face. It does appear a bit oily at first, as it is primarily made of oils. The oils take a short while to soak in. I would recommend applying at least an hour before you want to add additional makeup or foundation. For my skin specifically it took that time for it to soak in. It worked perfectly with applying mineral makeup afterward! 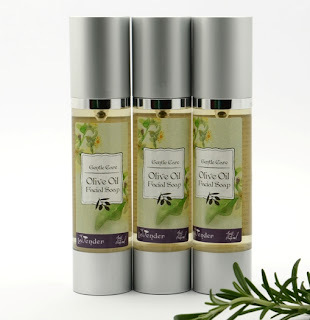 I love natural products and am a big fan of anything with Olive Oil...can't wait to try these!